No one protects like a mother. 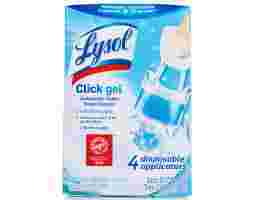 And nothing helps mothers protect from germs like Lysol. 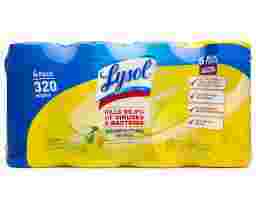 Help stop the spread of germs with Lysol Disinfecting Wipes. 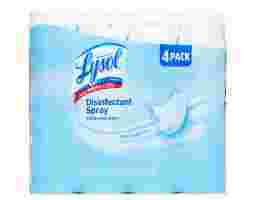 They kill 99.9% of bacteria and viruses(*) and remove more than 95% of allergens, including pet dander, dust mites, and pollen. Did you know that even after you do laundry, bacteria can still linger to cause illness and bad smells? 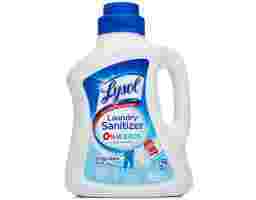 Lysol Laundry Sanitizer, a bleach-free additive, kills the bacteria that detergents alone can’t. 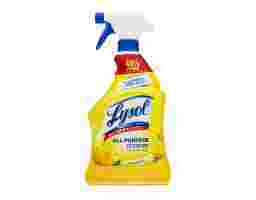 Lysol Disinfectant Sprays kill 99.9% of the viruses and bacteria your family comes in contact with every day. 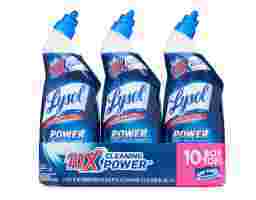 * Clean, sanitize and deodorize on commonly touched hard and soft surfaces.